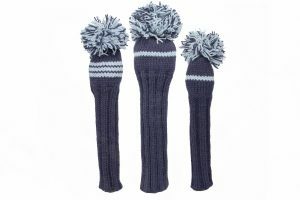 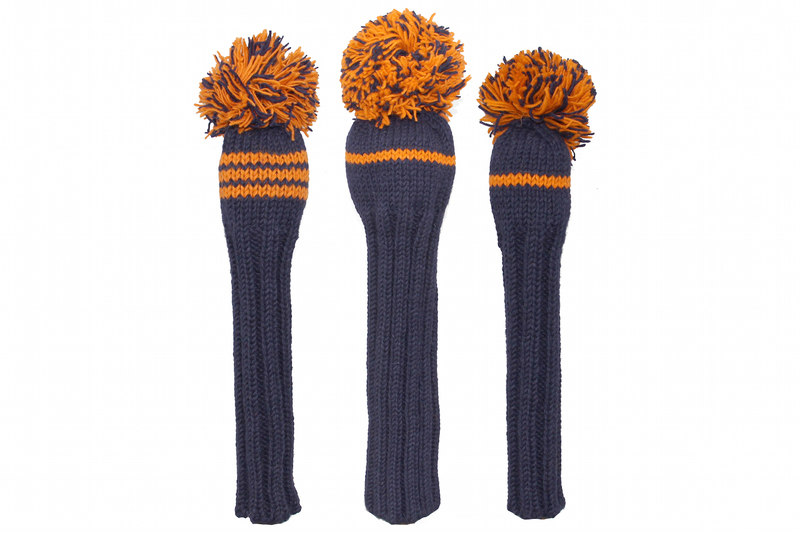 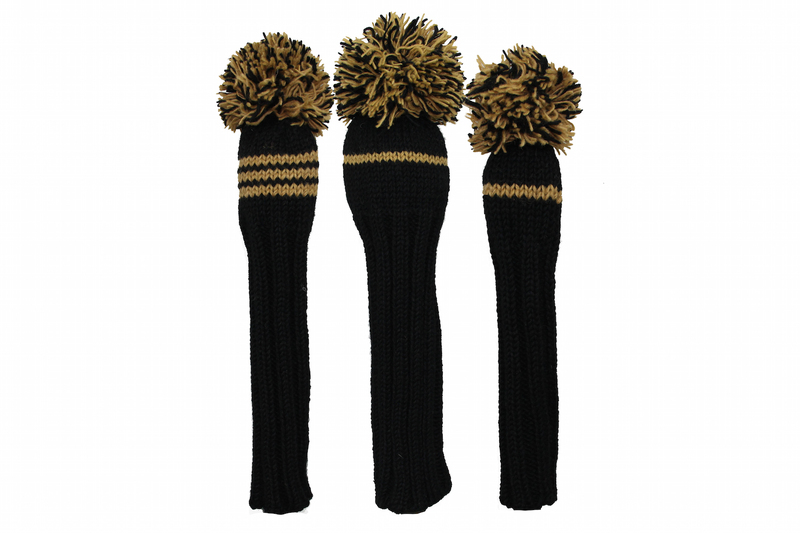 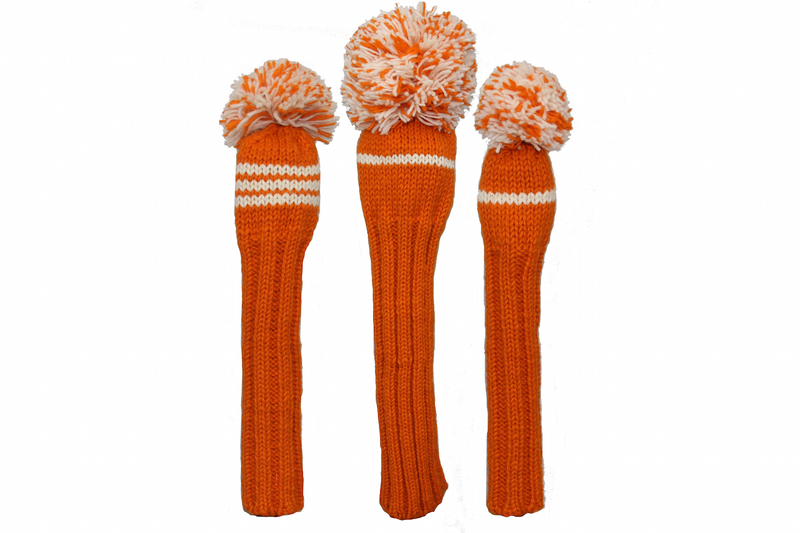 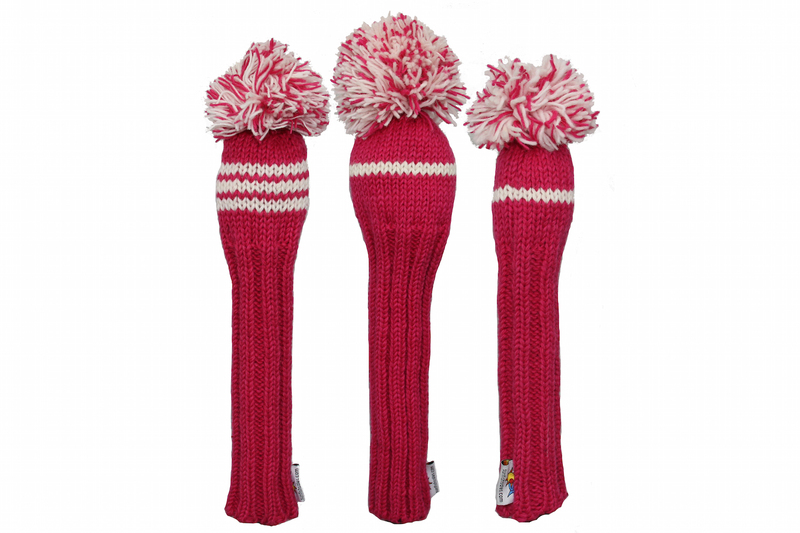 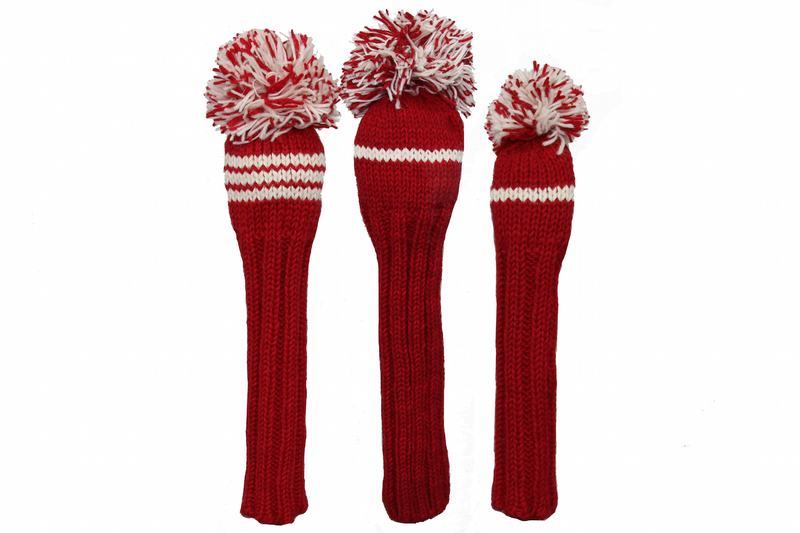 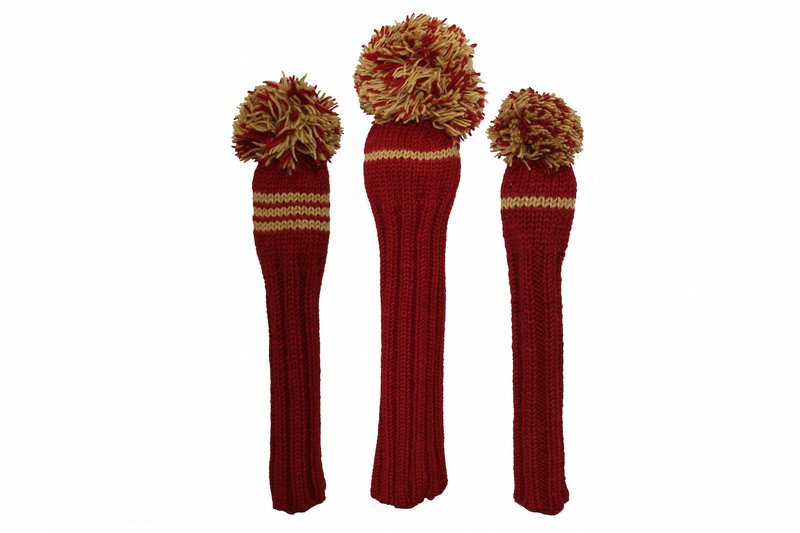 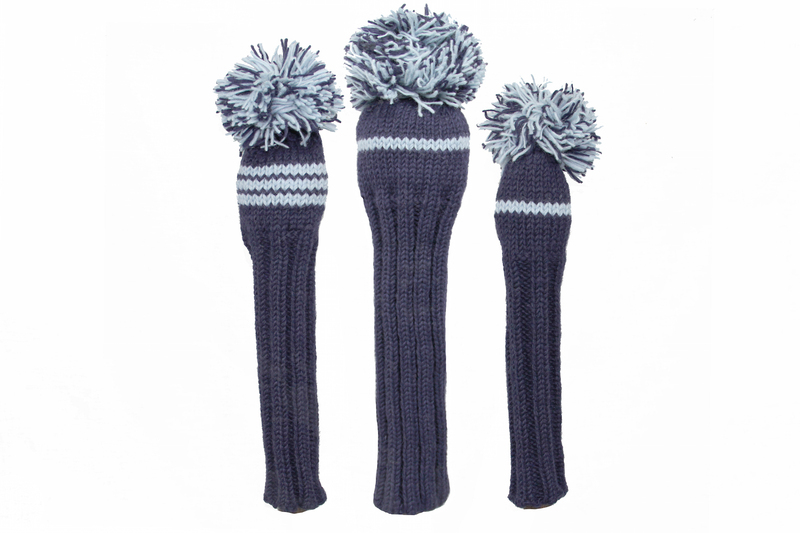 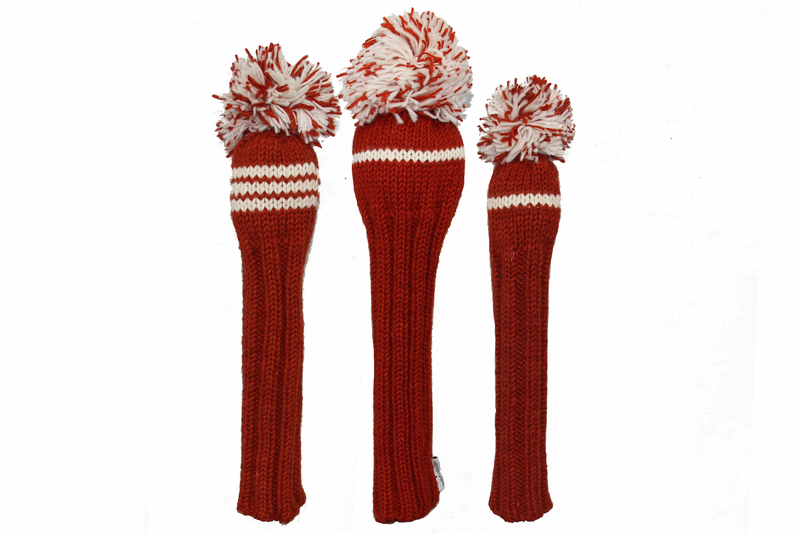 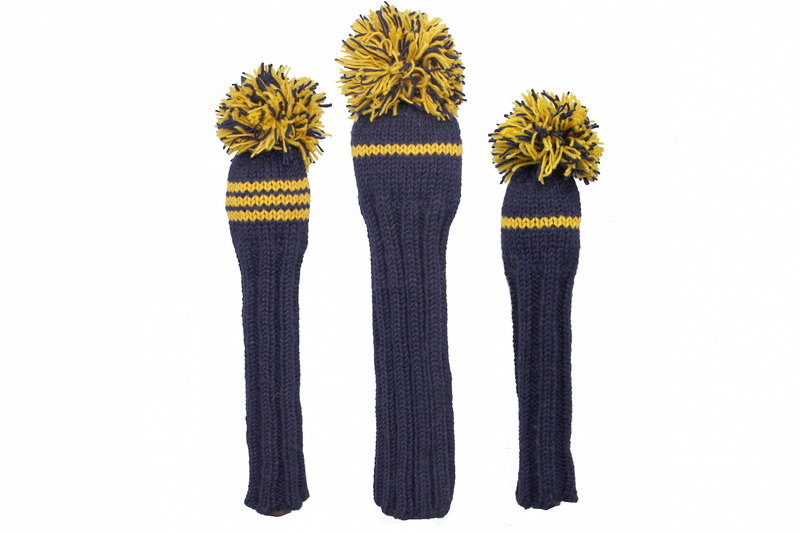 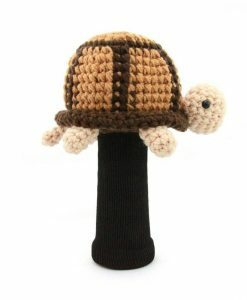 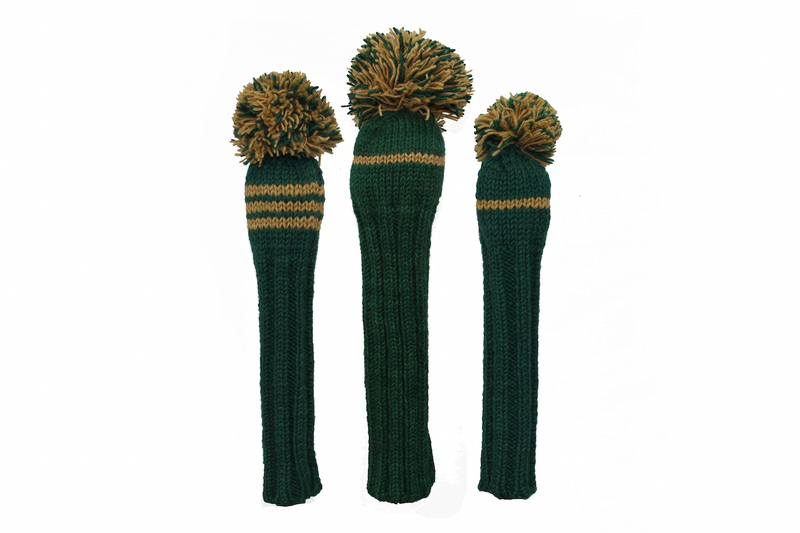 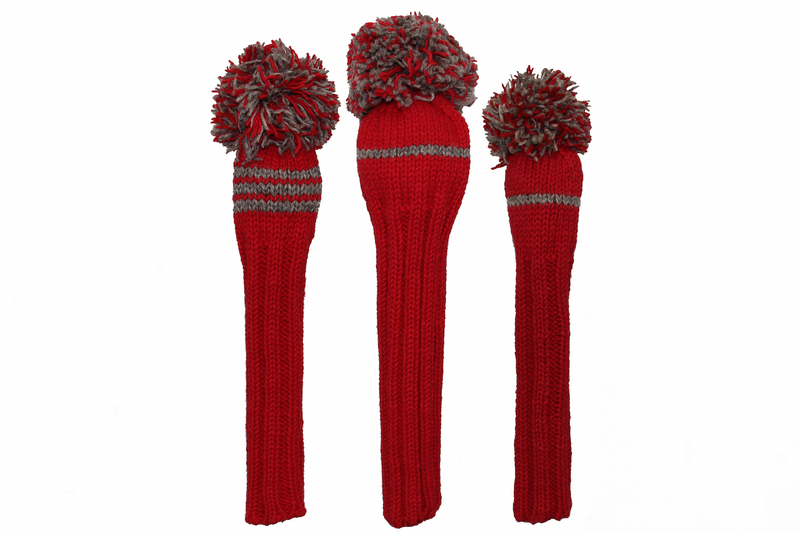 Sunfish classic knit headcover sets are made from 100% natural New Zealand wool. 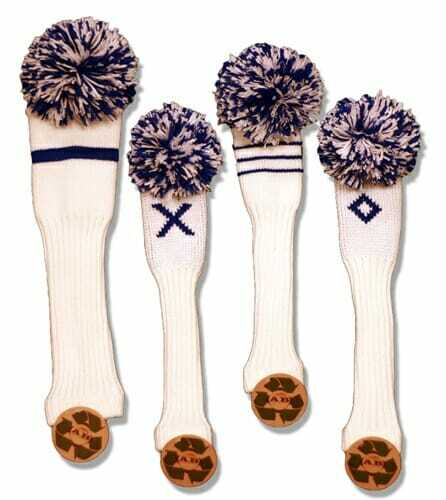 You can see and feel the quality that will last a lifetime. 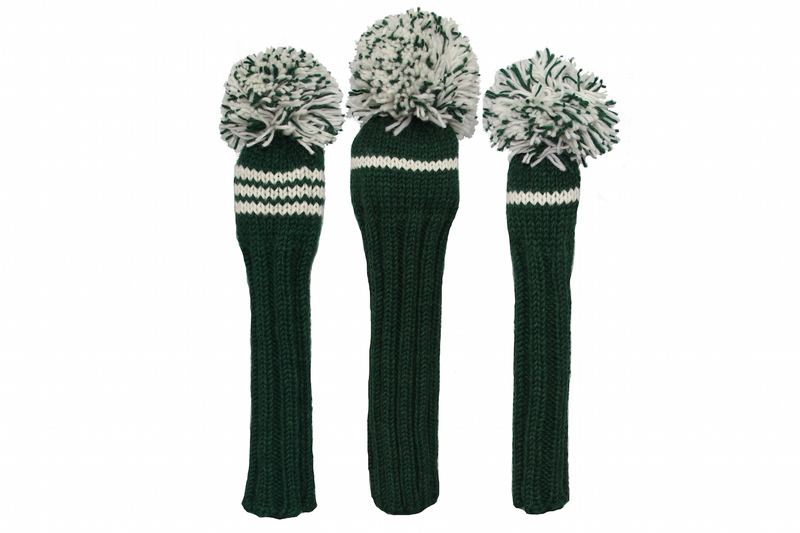 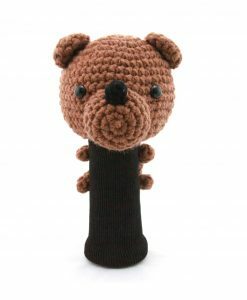 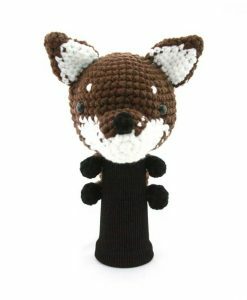 Our knit headcovers will fit any hybrid/utility wood. 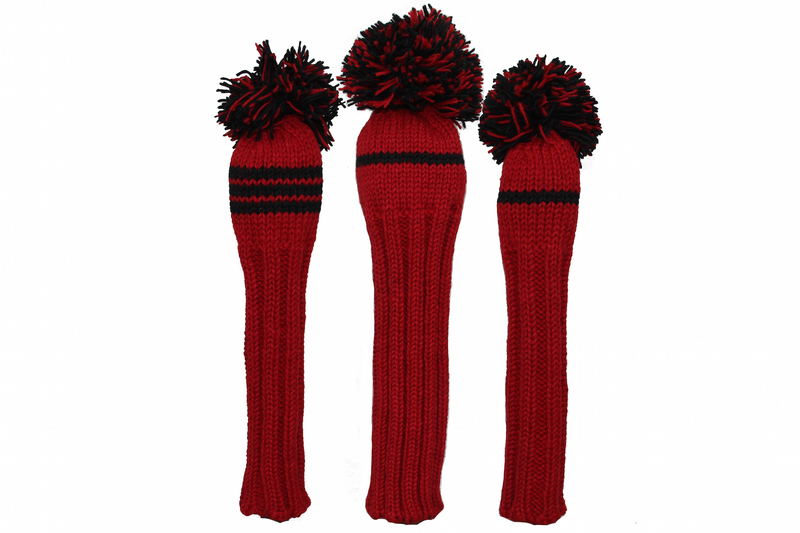 We offer a wide variety of colors to choose from. 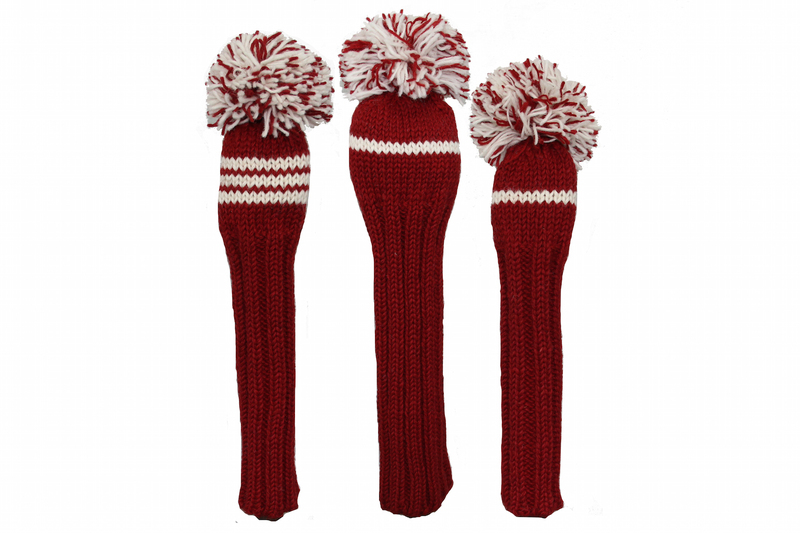 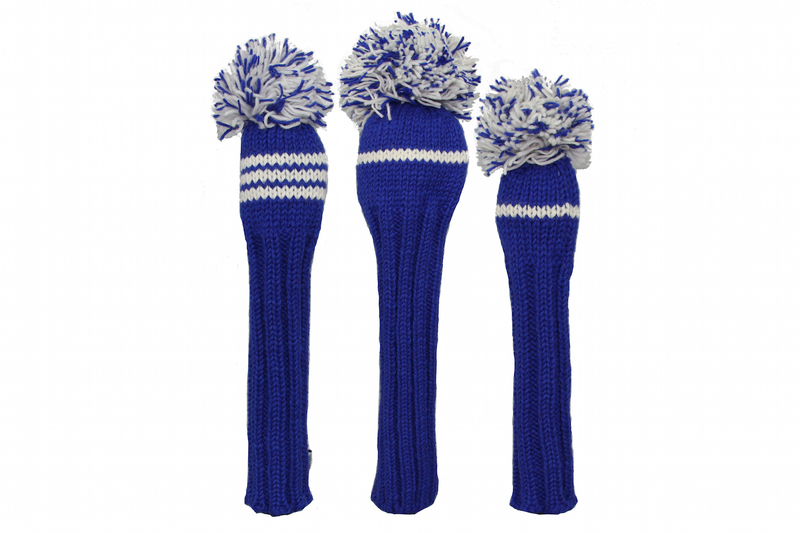 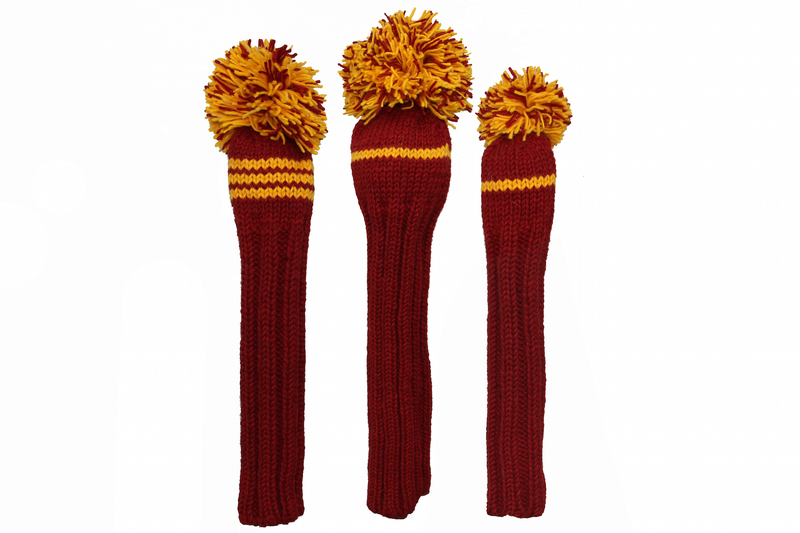 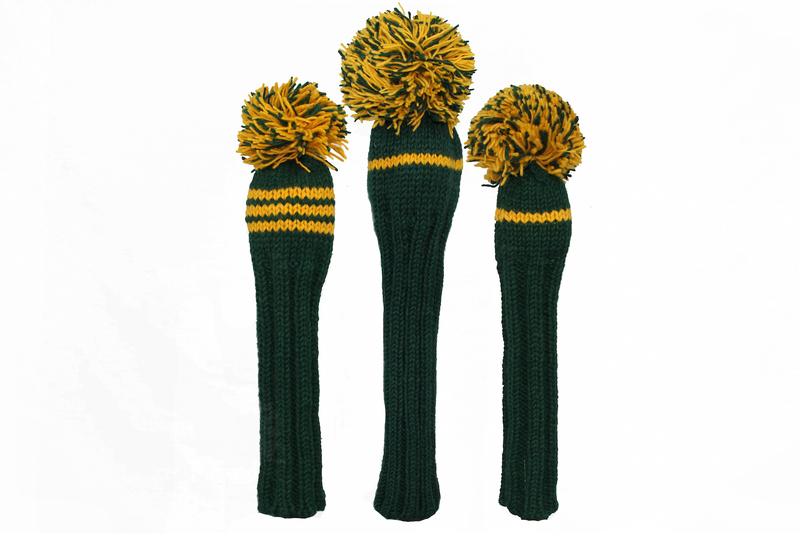 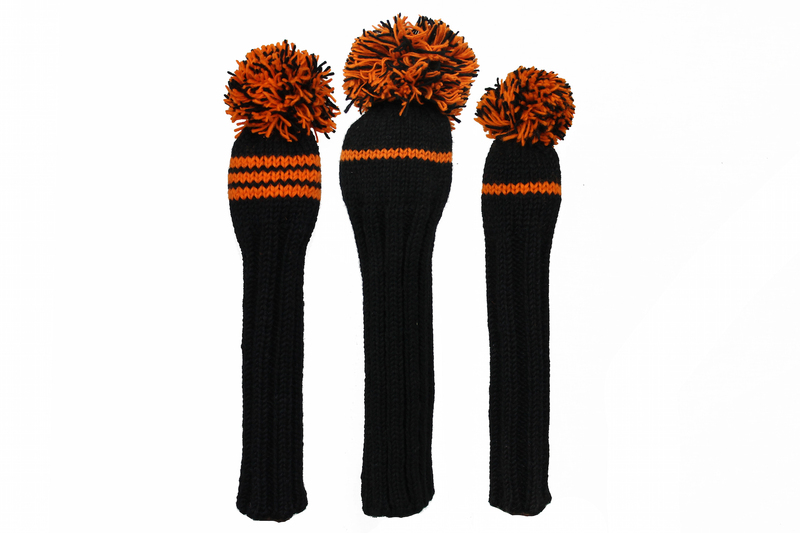 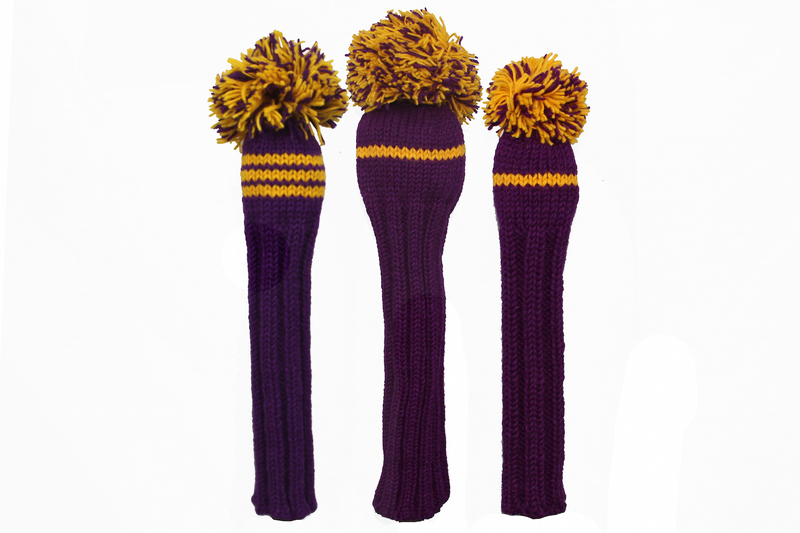 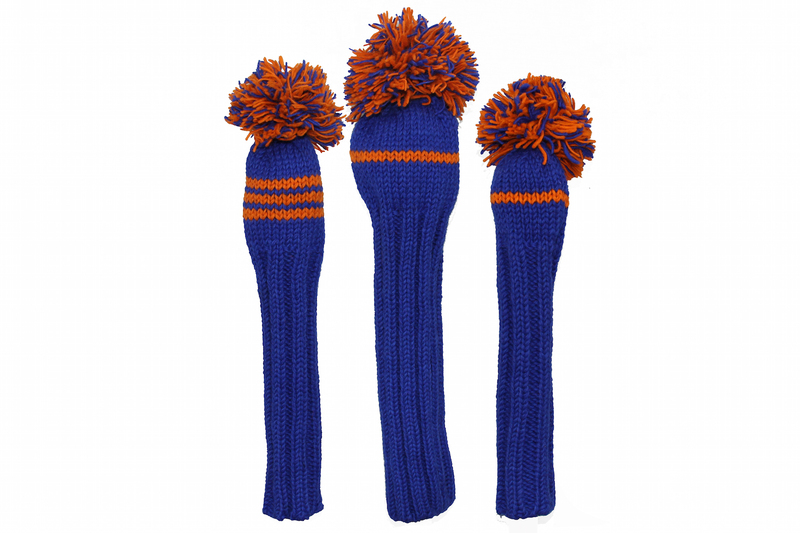 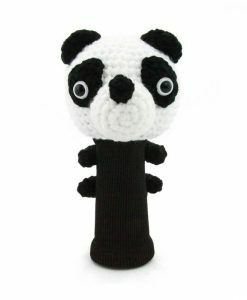 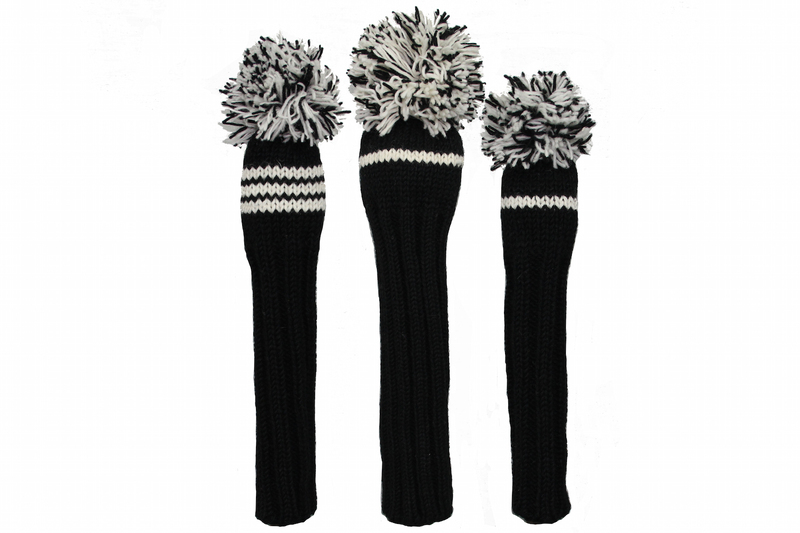 Your knit headcovers can match your bag, favorite team, school or even your personality.